It is with great sadness that we inform you about a recent loss to our school community. On Sunday, March 31, at approximately 11:00 am, Megan Frieseke and Emily Frieseke, 11th grade students at Shorewood High School, were involved in a multi-car accident near Cottage Grove, WI. Unfortunately, Megan did not survive the accident. Her sister, Emily, remains at UW-Madison Hospital under the care of physicians. We have reached out to the family to express our condolences and have offered our support. To assist Shorewood High School students and staff with this tragedy, increased support from school counselors and school psychologists will be available at the high school throughout the week. If you have a student who does not attend the high school, but needs assistance, please contact the main office at your student’s school. A student support services staff member will reach out to you. Here is a link to information that may be useful to you in helping your student cope with this tragedy. We have been informed that there are two community events that are being planned in remembrance of Megan Frieseke. 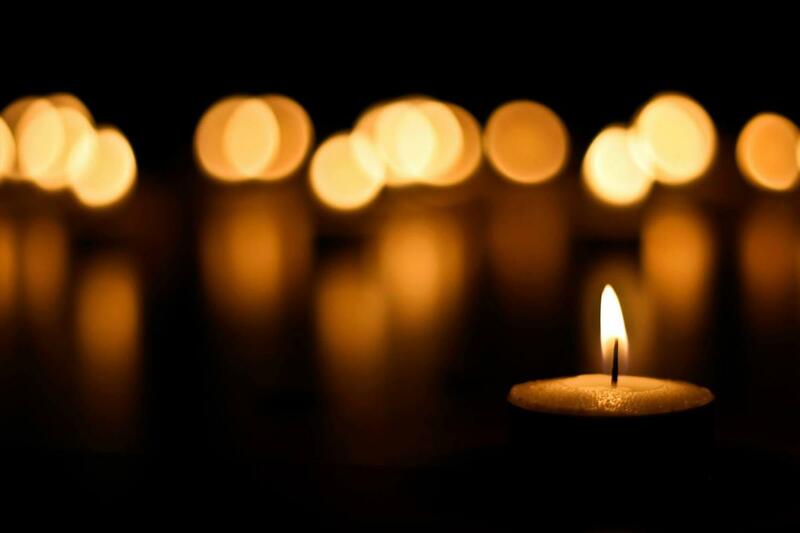 This evening, Monday, April 1 at 7:00 pm, a Luminary vigil and prayer service will take place at the Frieseke home at 4420 N. Farwell Ave. All are invited to join in writing words of support on a luminary that will be displayed. On Tuesday, April 2 at 2:00 pm, a mass of healing will be celebrated by Fr. Ray Guthrie and Fr. Peter Patrick Kimani at St. Robert Church in Shorewood. All in the community are welcome. We are deeply saddened by this loss to our school community and are making every effort to provide support to our students and families. Please join us in keeping the Frieseke family in your thoughts during this difficult time.